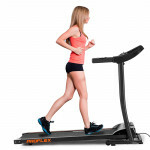 Looking for the ultimate workout experience from the comfort of your home? 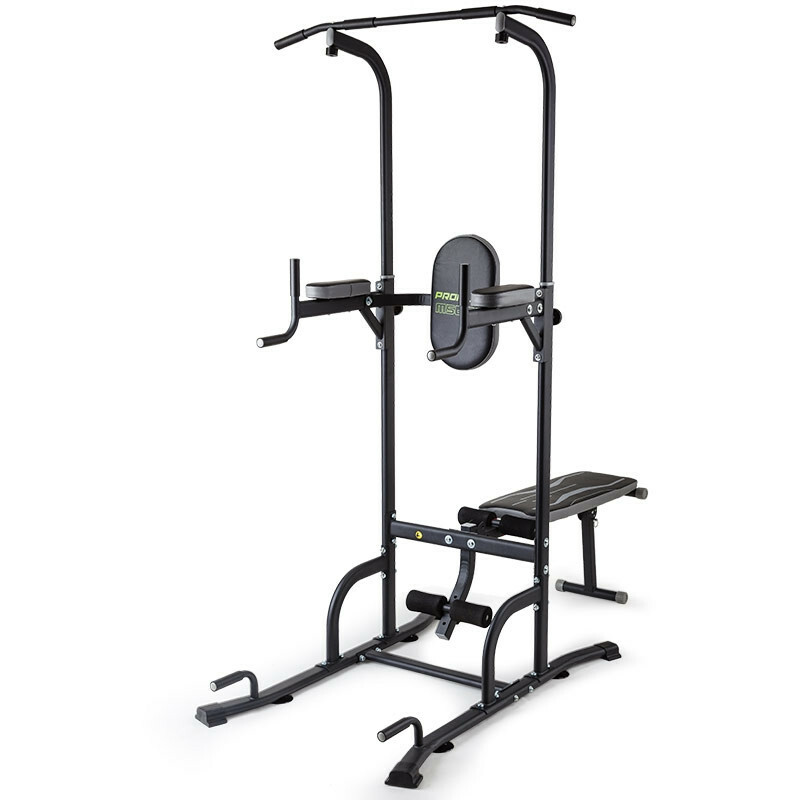 The Proflex M5000 Multi-Function Chin-Up Station is all you need for a great total body workout, offering a huge range of exercises for your upper body and core. Thanks to its clever design, the M5000 offers a range of exercises such as dips, push ups, pull ups, dumbbell rows, bench press, leg raises, crunches and more. The M5000 is constructed from heavy-duty, powder-coated tubular steel to stand the test of time and features large, non-slip rubber feet that will prevent unwanted movement. 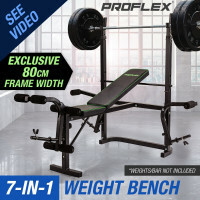 Proflex maintain their reputation for quality with high-density cushioning and their choice of soft, sweat-proof materials. The soft grip handles and padded arm supports offer strict, balanced comfort so your workout is a completely safe and comfortable experience. 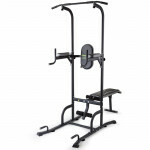 Get the optimal gym experience at home - Order the Proflex M5000 Multi-Function Chin-Up Station today! Good value: Good for home gym. 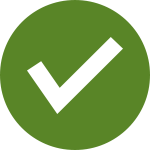 Download the manual for FTNMFGPRFAM50 for detailed instructions on using your product.